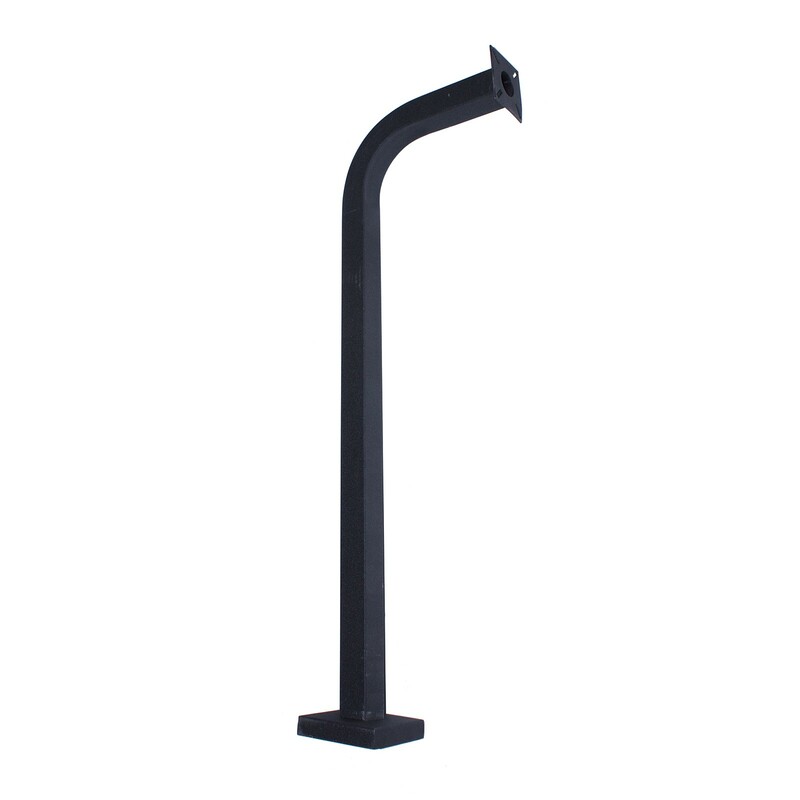 This rugged gooseneck stand features heavy gauge steel construction with a durable black powder coated finish. 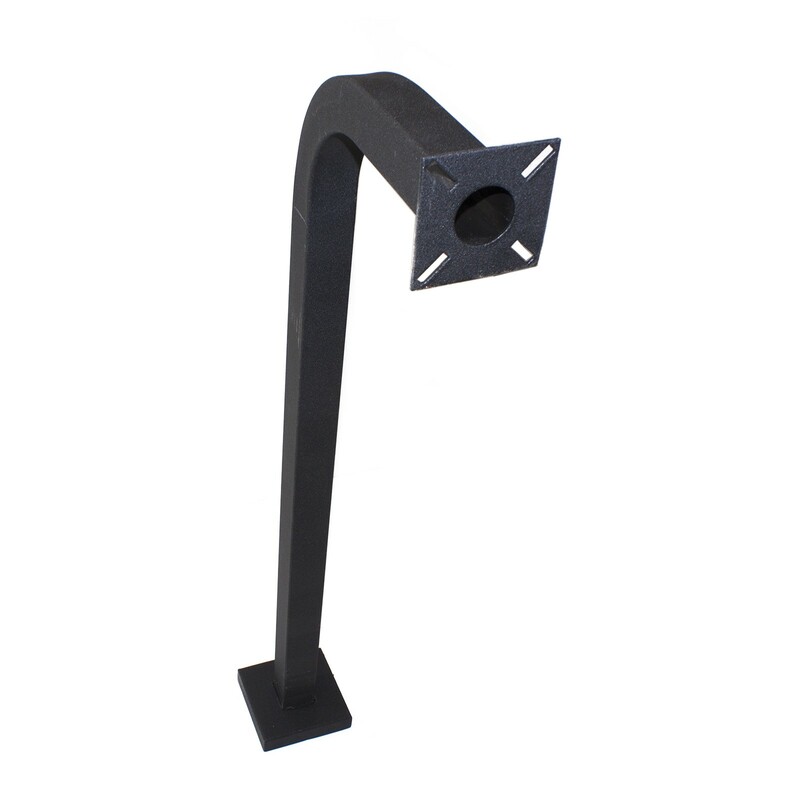 This gooseneck stand is made from heavy gauge steel construction and is finished in a durable black powder coat to protect it from the elements. 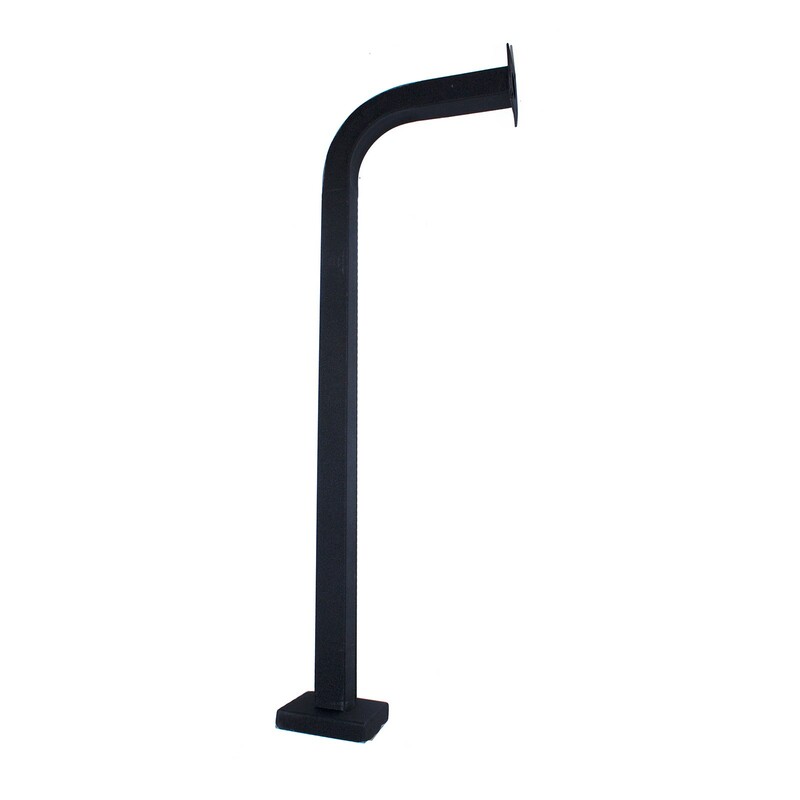 Use our gooseneck pedestal to mount entry control keypads and other access control devices. 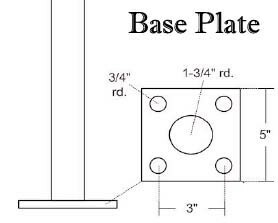 Our stand is of highest quality known to the industry. 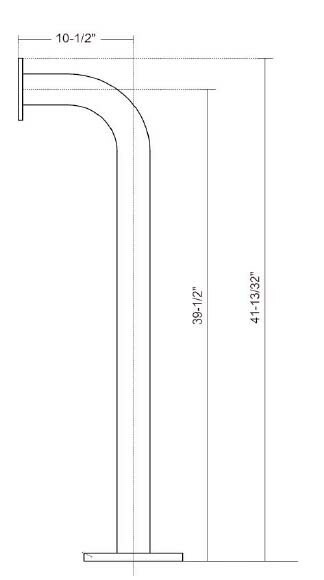 Great for both residential and commercial use.